A postcard is a commercially printed card that usually has a picture on one side and space for a short message on the other. It is also used for sending a greeting, a message, or an invitation by mail without using any envelope to put it in. 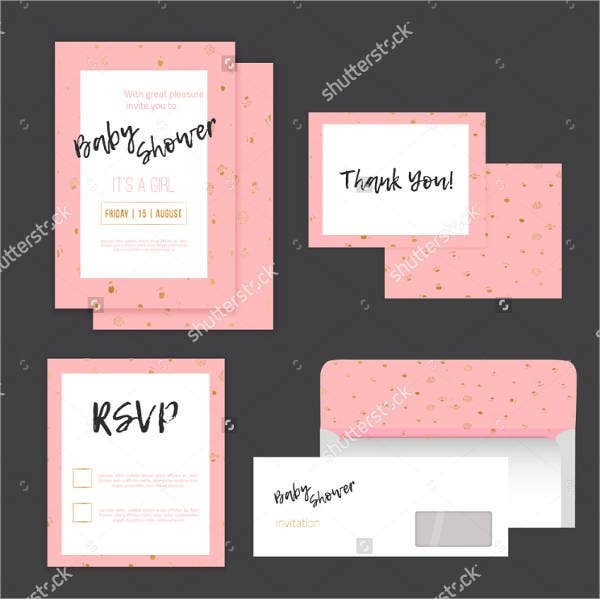 Postcards are pretty efficient and convenient since you can send it directly without putting it inside an envelope, which make it a hassle-free process for you and on the receiver’s part. 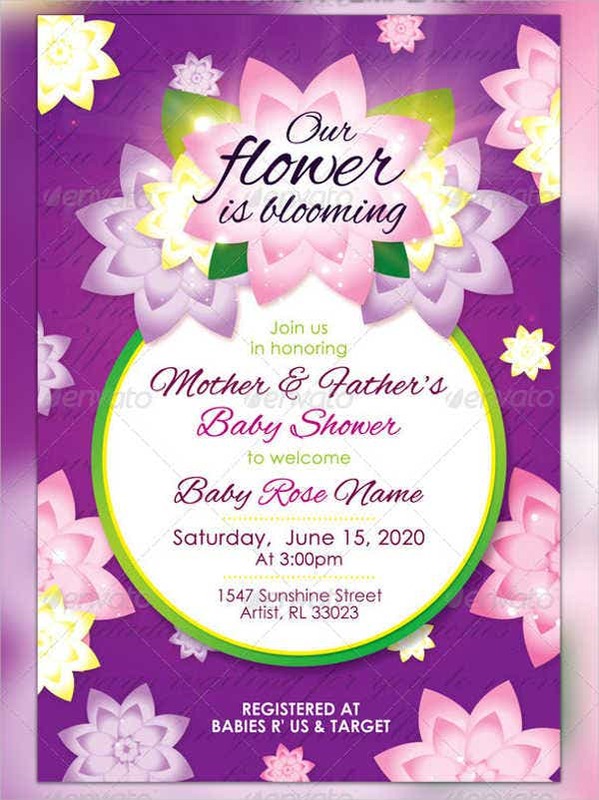 Now, in case you are looking for perfect postcards to send an invitation for your baby shower party, ours are a great pick. 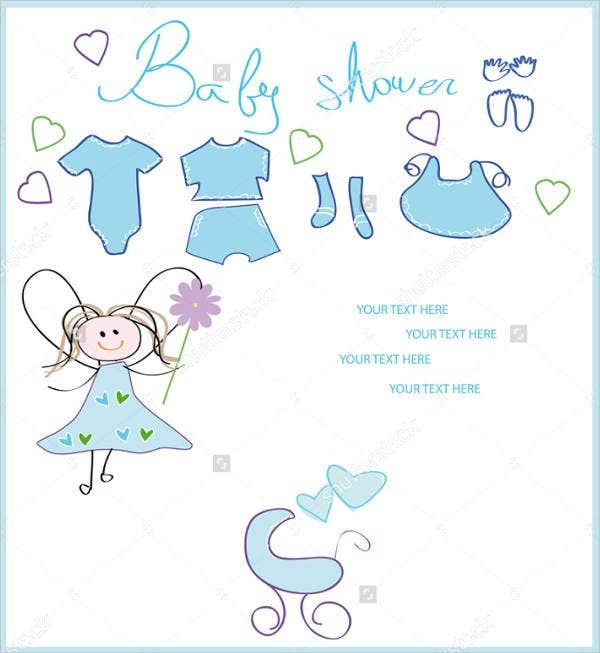 Choose from 9 charming designs of Baby Shower Postcard Templates available only for you. 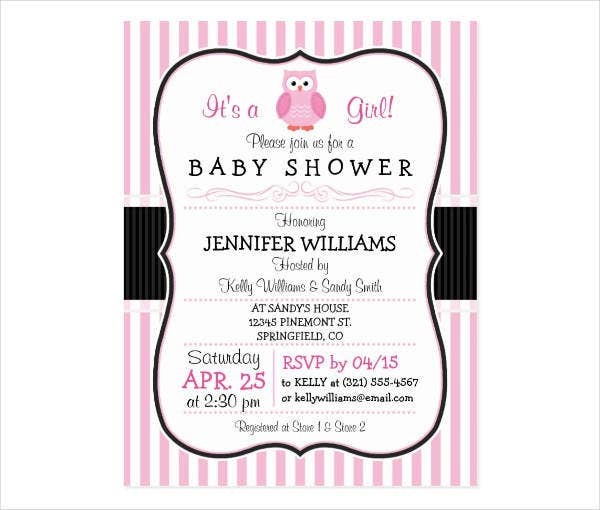 Before we proceed with the selection, let us know first about baby showers and its origin. It is not a surprise that the celebration of a new child has been so famous, even in the olden times. All through the years, it has often been a practice for friends and family to bring personalized gifts to the new family member. Nonetheless, until the middle of this century, this always happened about a month after the baby’s birth, corresponding with his or her baptism or other introduction, depending on the family’s religious beliefs. Baby showers, as we usually know them today, involves drinking, bingo playing, gift giving, a little bit of speeches, and so on. The term shower refers with the “showering” of a bride before her marriage. Originally, only women were allowed or invited to these occasions. This is still part of the custom, but co-ed baby showers are a progressively acceptable selection for expecting soon-to-be parents. A few baby showers are organized in honor of the future father. These may be more oriented toward drinking beer, watching sports, or playing video games. 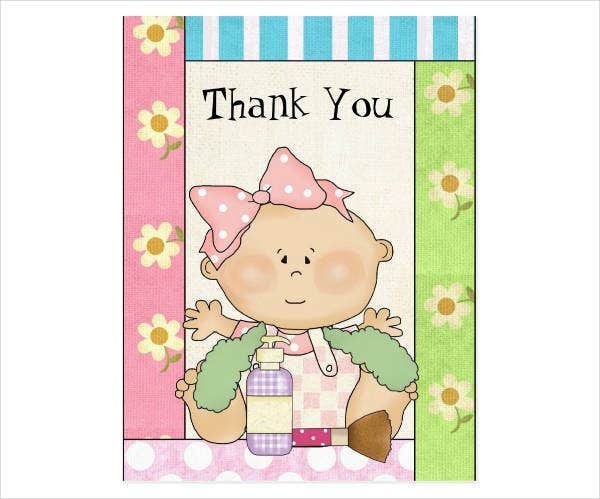 The primary nature of these gifts are diapers or childcare-related items. From ancient Egyptian postbirth traditions to twenty-first-century baby showers entrenched in capitalism, the ways a culture selects to welcome a newborn child into the community shows the society’s most essential values and expectations. 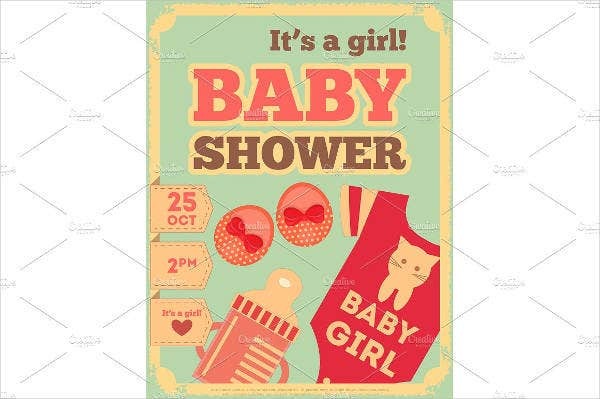 The arising forms of baby showers seem to display the tensions and vagueness modern women encounter in their evolution to motherhood. In so many cases, women no longer engage in the conventional partition from an antique role of being homemakers as they enter a new role to the existing ones once previously held by males. 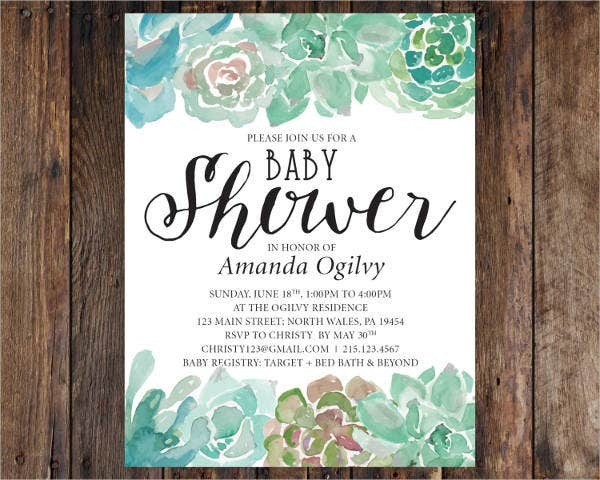 There may be various types of baby showers nowadays, but the different rituals combined with pregnancy and childbirth are the same in a sense that both events are organized to wish the expectant mother and the new family member all the best. 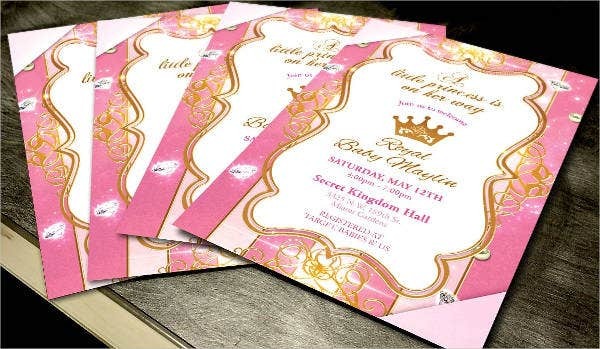 Speaking of baby showers, if you can’t find any good deal for your baby shower invitation, then no need for you to worry. 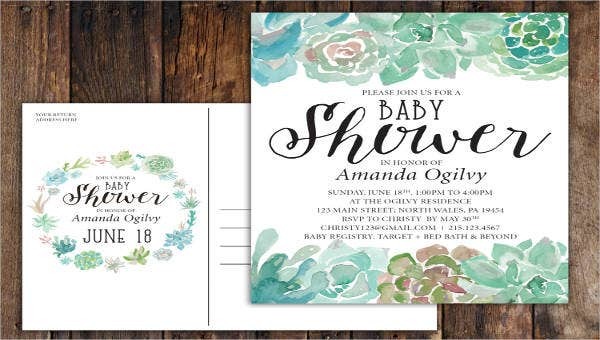 Our list of 9 baby shower postcard invitations will leave you inspired and amazed. Each comes with charming and sweet designs perfect for the event. The designs are not too complicated to look at. You can edit them easily as these templates come in PSD, vector AI, or EPS formats. You can download them anytime and anywhere to any device. Plus, they are all easily printable. So hurry and download them now. 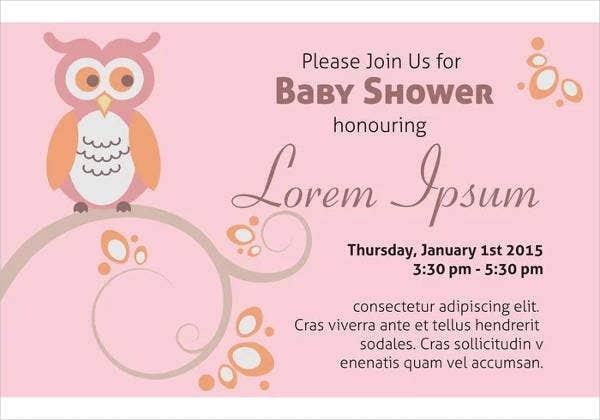 Also, you can try our Baby Shower Invitation Templates.